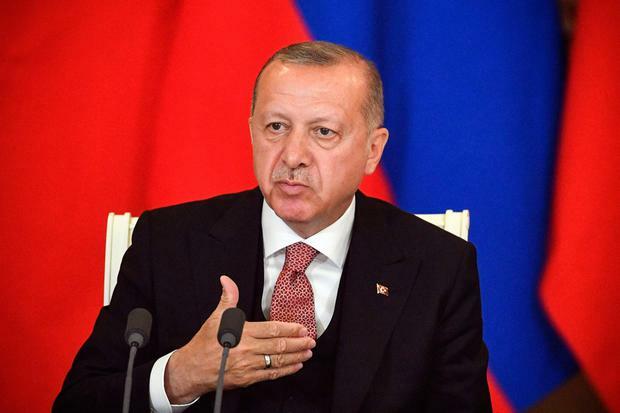 President Recep Tayyip Erdogan’s existing plans to buy Russian S-400 missile defences have already alarmed the US, which says they are not compatible with Nato systems and would compromise the security of F-35 jets Turkey is due to receive. Foreign Minister Mevlut Cavusoglu reiterated Turkey’s stance the S-400 purchase was a done deal and that it would meet its defence needs from elsewhere if necessary. “If the United States doesn’t want to sell, we may buy more S-400s or other systems,” Mr Cavusoglu told Turkish broadcaster NTV.